This week’s beer tip comes straight from our back yard as the capital celebrates the first (and only) beer in the country to boast a genuine “London terroir”. Borough Market’s new limited edition beer, an Earl Grey Saison, features hops grown on the market’s glass fronted hall which were sustainably fertilised with a combination of recycled coffee grounds from traders and rain water harvested from the market’s roof. Curated by expert nomadic brewer, Daniel Tapper of The Beak brewery, the beer has been created to reflect Borough Market’s unique position at the heart of the capital. It has zingy, farmhouse expressions with a bright golden hue and a silky smooth mouthfeel. Borough’s take on the Belgian brew sees oats, wheat, barley and rye blended with over a kilogram of fresh Fuggles hop flowers which give the beer flavours reminiscent of marmalade, mint and clove. To give a unique twist, the beer has also been ‘cold brewed’ with over five kilograms of high quality loose leaf Earl Grey tea. This special blend is sourced from Sri Lanka by Borough Marker trader Organic Life and is infused with lemon and lime peel, giving the beer a distinctive citrusy tang. 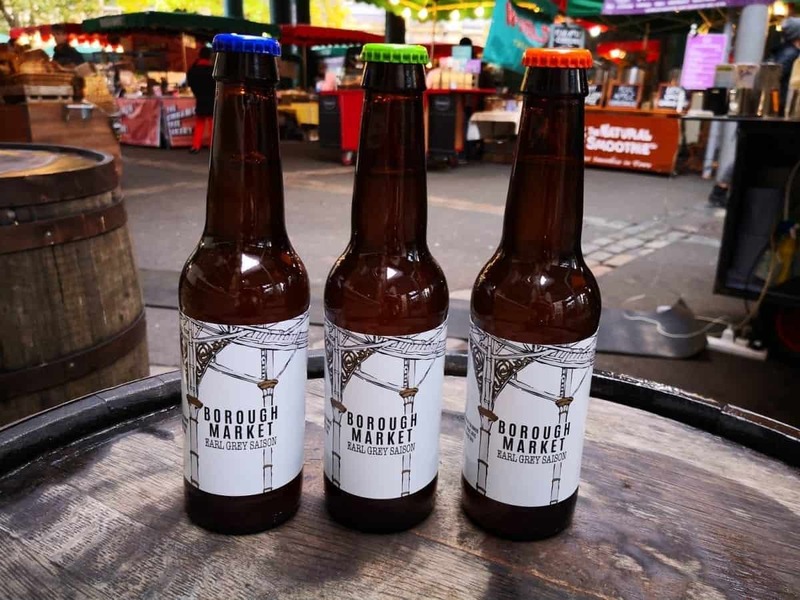 The new beer is the fourth annual brew from Borough Market’s own hops, and has been produced in collaboration with Partizan Brewing, an acclaimed microbrewery close to Borough Market in Bermondsey, South East London. Most hops used in the beer industry are kiln dried within 24 hours to preserve them. 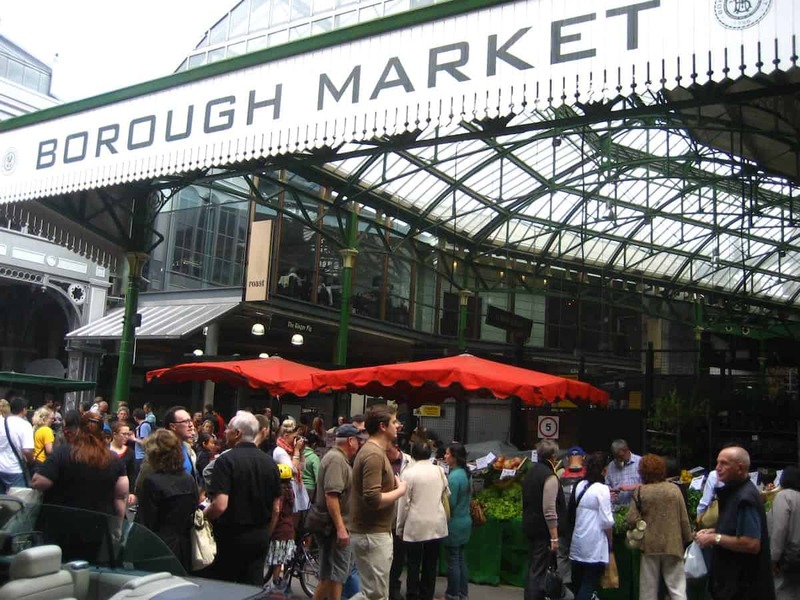 By keeping the brewing process local, Borough Market could deliver the hops in their wet, fresh state within hours of harvesting; contributing to the beer’s authentic flavour. A limited run of over 6,000 bottles has been produced, and will be available from Borough Market and distributed by Partizan to independent retailers throughout the UK, priced at £3.30. The Borough Market Earl Grey Saison will also be exclusively available on draught in the Market from The Globe Tavern.